As those who have followed this blog for the past year know, I am very much a fan of print-on-demand services. They’re a fantastic lifeline for independent artists such as myself, since they don’t usually require up-front costs and they take away the need to manage inventory or reach a certain sales throughput to be useful to all involved. Late last year, I switched CD production of Results Not Typical over to CreateSpace who manufactures the CDs to order and makes them available directly through Amazon.com, where many of you like to buy your CDs. 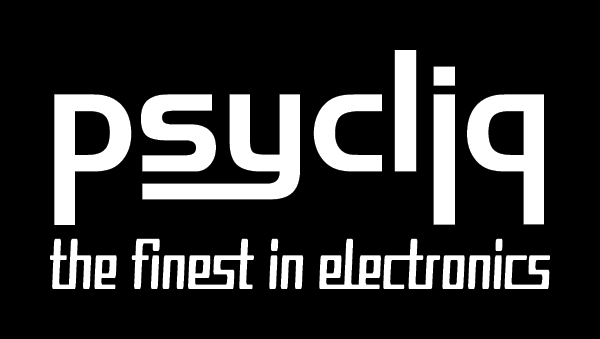 The print-on-demand model fits so well that I’m probably going to be going with them for future Psycliq albums as well. Then a couple days ago, I ran across a site called SpreadShirt. These fine folks do on-demand manufacturing of t-shirts, bags, blankets, and other cloth-like objects. I had used CafePress in the past, and while interesting, I was never very impressed with their quality, since they use inkjet transfers to print everything. SpreadShirt, however, does both direct printing of raster graphics onto the fabric as well as vinyl printing of vector graphics. The latter category is particularly exciting as it results in a quality not unlike that which professionally screen-printed shirts would have. 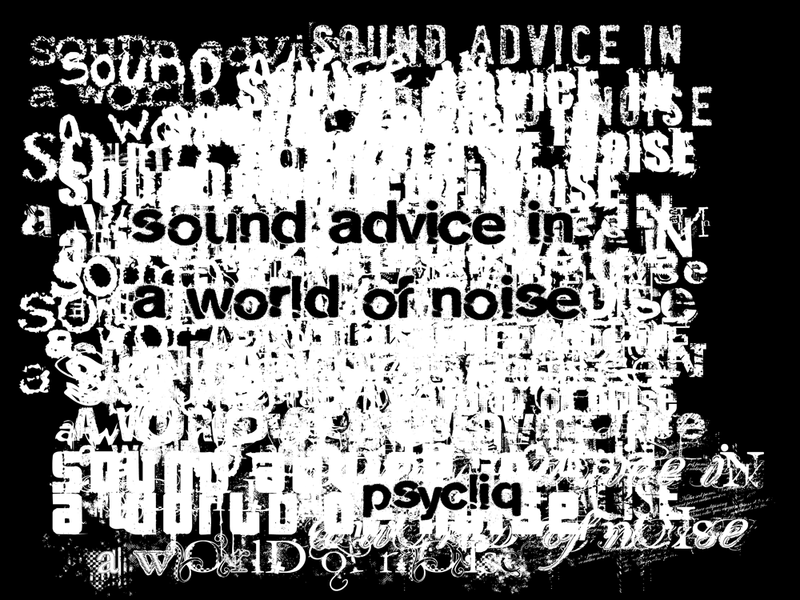 As of today, I’ve got one direct-printed design available in the shiny new Psycliq SpreadShirt Store, “sound advice”, and you can see the image for it up at the top of this post. I couldn’t decide which font to use for the design, so I decided to just use all of them at once. I really like the results, but I’m even more excited about the upcoming vector-art “finest in electronics”, which you can see the proof image of here as well. One of the coolest things about the vector design is that you can completely customize it, from the color choice to the size and placement of the image. You can even add your own text to the shirt if you like! As a bonus, you can also buy a shirt with the word “SHIRT” on it in unambiguous capital letters. That way, nobody gets confused.